"Rapier master sets his sights on Soul Edge." 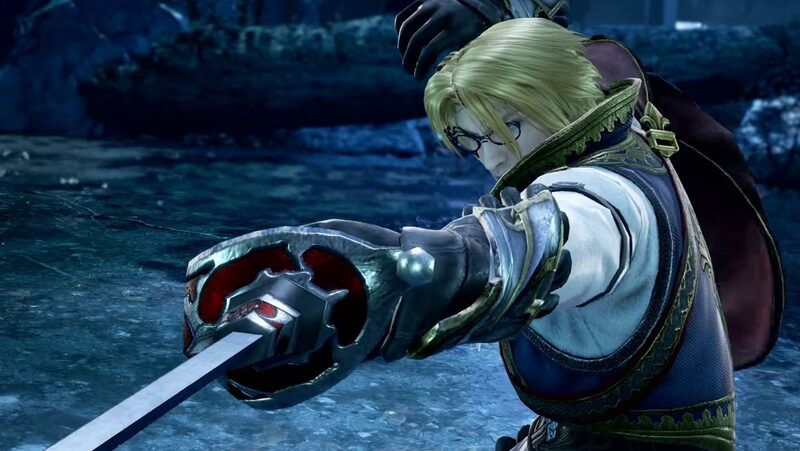 The art of sword fighting has always been intimately connected with nobility and Raphael fully embodies a noble warrior spirit in Soul Caliber VI! As a master of the rapier, his fighting style is that of a fencer, delivering deadly blow to opponents through powerful thrusts and slashes. Processing great speed and agility, Raphael is at once difficult to hit and defend against. Yet his life has taken many twists and turns, from noble family member to living as a vagabond in Spain. Where ever he ends up, more about Raphael will be revealed in Soul Caliber VI when the game launches in the Americas for the PlayStation®4, Xbox One, and PCs via STEAM® on October 19, 2018!